Want to market your Lotus-based product, solution or company? 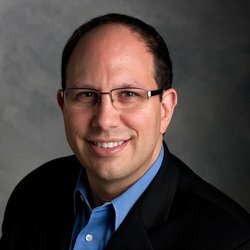 Ed Brill (blog | twitter) is Director, Product Management, IBM Lotus software. Ed’s focus is on growing and continuing IBM’s success in messaging and collaboration software, through working with customers, business partners, and IBM sales, marketing, and product development organizations. Ed’s responsibilities in this role have included the market launches of Lotus Notes/Domino 8.5 and 8.5.1, the introduction of Alloy, the release of Lotus Symphony 1.3, and plans/development for LotusLive Notes, an IBM cloud offering for messaging and collaboration. A frequent speaker at IBM and industry events worldwide, Ed is well known for direct contributions to the many Lotus software-focused social media and virtual communities. 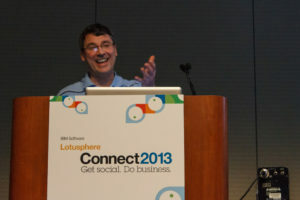 Louis Richardson (blog | twitter) serves as a worldwide social business evangelist for IBM. As such, he gets to talk to executives and business managers around the world, about how they are using…or thinking of using social software in their organizations. What are the major new features? When is the public beta of 8.5.3 starting so non-DP’s can get their hands on this tasty goodness? When will it be available as LotusLive Notes? Can you talk at all about Notes/Domino Next, timescales, aims etc? Will this be a key deliverable in terms of the realisation of Project Vulcan? When you’re talking to customers about SocBiz, how much does Notes/Domino come into the conversation? What has the response been from customers to the Social Business message? We are used to Microsoft being the main competition in the Messaging/Collaboration space – is this still the case around Social Business? What is the key element for a company to understand if they want to become a social business? Pleased with progress in the opensource support for these technologies? What does this mean for Symphony going forward? Is Symphony still getting development effort from IBM? When you’re considering how your company is going to implement and leverage social in your business, be sure to (1) keep the focus on the people and (2) make sure it integrates into your business. It’s not about making social your business..it’s about making your business social. 61: Milwaukee, here we come! 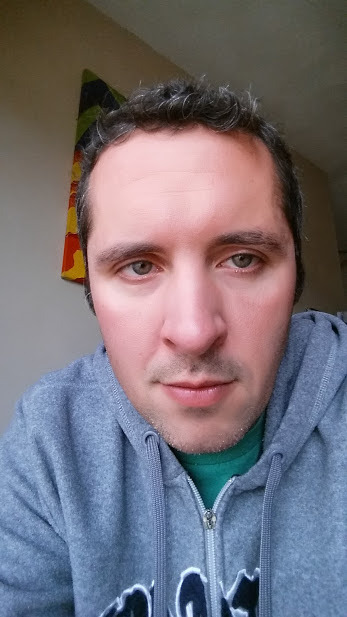 Richard Moy ( blog | twitter | company) has been working with Notes and Domino since Notes 3. Richard co-founded with Gregg Eldred the MWLUG conferences. He has started or co-founded three different companies after working as a consultant in a large firm including Taishan Works and ReCor. 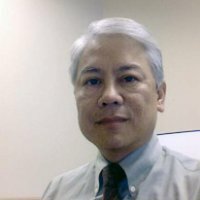 Richard promotes the use of Notes and Domino and other IBM Lotus products in small and medium businesses and calls himself unofficially the “Notes and Domino Evangelist for Small Businesses”. Richard focuses on working with organizations on defining their business needs and processes to deliver solutions that works within their business environment. 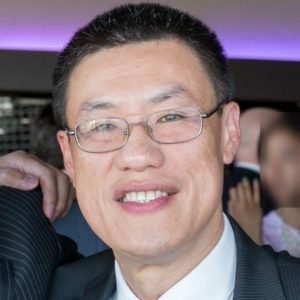 Bernie Leung ( blog | twitter | company) is a visionary and an advocate of social media and social collaboration. His company wrote its first social networking software – MyLifeCircle.com in 2003, about 6 months before Facebook got started. While we all know that Lotus is a great platform for intra-company communication, social collaboration has really expanded our need to go outside of our comfort zone. Our business users are demanding social collaboration and social marketing, can we keep up? Here comes LotusLive – a great platform to consider if you are looking at social collaboration beyond the corporate boundaries. Bernie is also certified in Websphere eCommerce and in Tivoli Security. He was heavily involved with the Lotus Foundations platform as well. 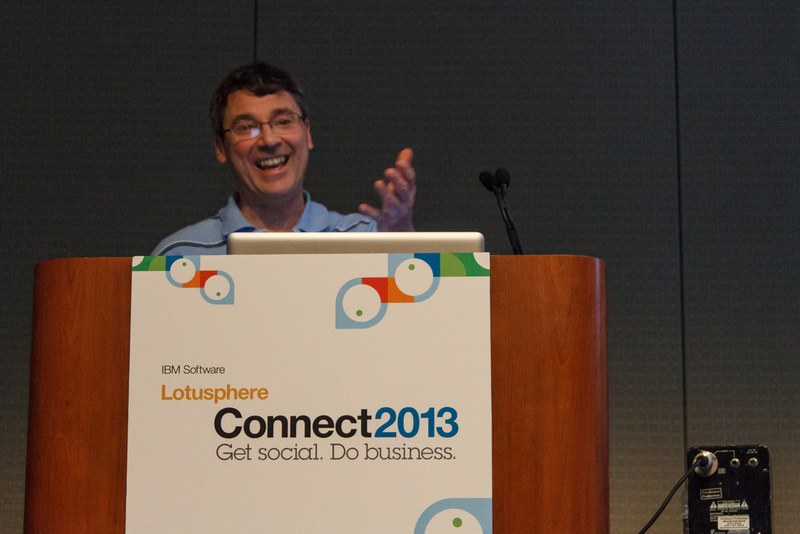 Vaughan Rivett (blog | twitter | IBM ) has been an active advocate of all things Lotus for about 15 years. His work has seen him travel internationally to enable people to collaborate effectively. The majority of his time has been spend running businesses where he has lead and inspired teams in collaboration enablement. In recent times, he was the GM of Certus Solutions’Enterprise Collaboration Services division where he headed a team of experienced Lotus Domino/Notes developers. Recently, joining IBM, Vaughan applies his passion and energy to a competitive market. Magnus Toth (company) Magnus started his career in 1995 in a Swedish IT consulting company where he worked as a Lotus Notes consultant. Over the years, he have had time for basically everything regarding Lotus Notes. Development, architecture, infrastructure and advanced system configurations have all been part of his daily work over the years. In 2004 Magnus was one of the founders of the IT company Cikado. Cikado is a Swedish company which provides advanced consultant services and develops products for IBM/Lotus Notes and Domino. 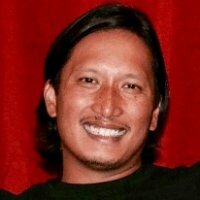 These days he mostly works as a project manager in large Notes / Domino installations and he is also Product Manager for Cikado’s app NotesF1 To Do which provides syncing capabilities of Notes To Do’s for iOS devices (an Android version is under development). What is MWLUG, and how did it come about? Where? It moves around, right? How do we register? What’s the website? What is the focus of MWLUG? Which products? What is the MWLUG Community Outreach Program? What makes MWLUG conference different than other LUG conferences? Any plans for Android version? Yep! What other apps do Cikado have? Will you be supporting iOS Enterprise licensing? What is it like being at IBM after years at a partner? What made you join up? Marketing to geeks? Follow Toshiba’s lead and use very amusing Zombie “movielets”. As seen on US TV. It is a Youtube link. Looking to upgrade your email system, don’t! Upgrade to Collaboration 2.0 instead. 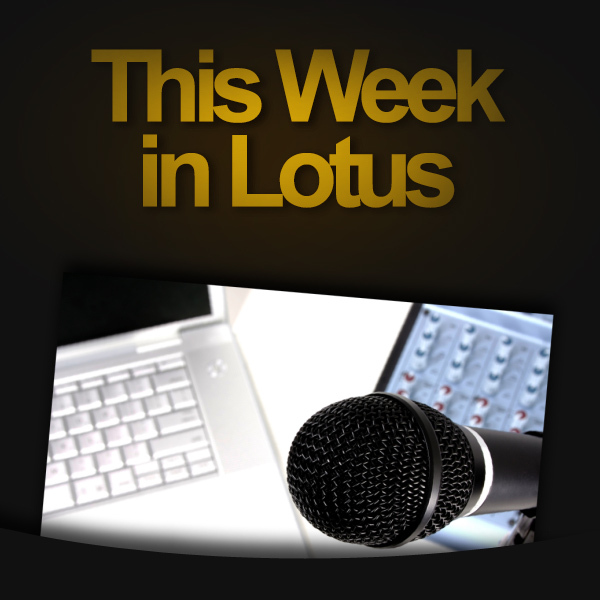 You can invite external users to LotusLive community and activities for free. They don’t need a paid account to collaborate with you. 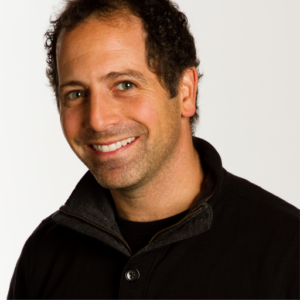 Alan Lepofsky (blog | twitter | company) is Director of Marketing at Socialtext, an awesome Silicon Valley startup in the collaboration and social networking software industry. 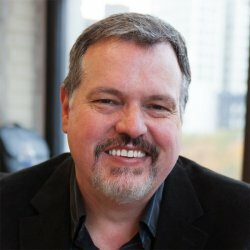 He formerly worked at IBM where he focused on several aspects of Lotus Software, ranging from running customer councils and conferences, to product pricing and licensing, to working with business partners, and even on technical architecture. Alan’s final position at IBM was working for the head of software strategy, helping think about the future directions that Lotus software could go in. Carlos Casas (pronounced CAH-SUS) (blog | twitter | company) is the CEO of RockTeam & Lotus Education Online (LEOnline.net), an award-winning IBM Training Center and Business Partner focused in IBM Collaboration Software and Social technologies. LEO (IBM ECIS Award Winner) is a division of RockTeam focused on Instructor-led Online Training for IBM Software as well as providing learning tools for IBM Software. LEO is a world-wide strategic partner for IBM Lotus Education. Personally have been working with IBM collaborative software for 14 years rooted in architecture and development. 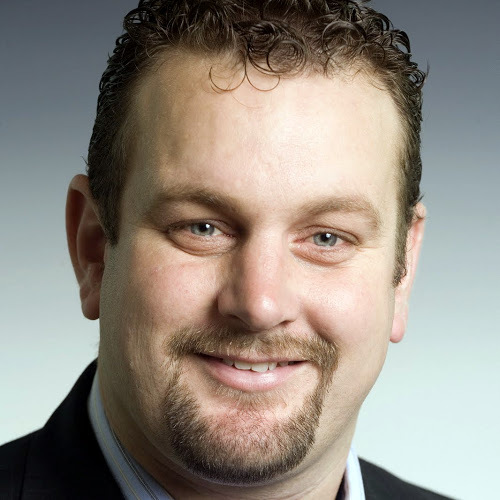 Travis Retzlaff (pronounced Retz-loff) (blog | twitter | company) is a Lead Delivery Consultant for Logicalis – an international IT solutions and managed services provider. Personally have been using IBM collaborative software for over 11 years rooted in architecture and development for a host of products in Lotus and WebSphere brand software (some no longer with us). My day to day activities have me discussing business and technical problems and solutions with customers of all sizes and vertical markets, specifically around collaboration, messaging, and web infrastructure. I’ve been active in user groups for both Lotus and WebSphere software including being a repeat presenter and Group Leader. Social Business/Social Collaboration/Enterprise 2.0, where are we at? How well are customers understanding Social Business principles? What are the challenges to purchasing, implementation and deployment? How do we see this panning out? 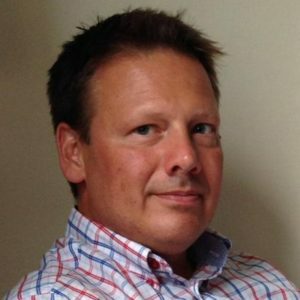 Is there still a place for on-premise(s) IT (particularly collaboration)? Now open to the public. What are our initial impressions? Can we see it replacing Twitter/Facebook in our own lives? What are the implications for organisations? Daniel Nashed’s excellent Domino on Linux start up script. Make Domino on Linux start up like a “service”does on Window. Been using it for years, but did another Linux Domino job last week where we used this. Simply fill in the form and you’ll have the scripts emailed to you in minutes. Works for AIX servers too. Everyone is enamored with Google+ right now, don’t discount near future networks like Diaspora. In fact I encourage people to see what it may have to offer when available if for nothing else than to promote what promises to be more user friendly policies around ownership of content and interoperability with other third party networks. We shouldn’t all have to use the same interface/network to be able to socialize and collaborate with others. Imagine if you needed Outlook/Exchange to communicate with other entities using Outlook/Exchange, dreadful! Google Maps now has traffic information for Austria, Belgium, Czech Republic, Denmark, Germany, Ireland, Israel, Luxembourg, Netherlands, Poland, Slovakia, Spain and Switzerland. Either on the web or on mobile devices. 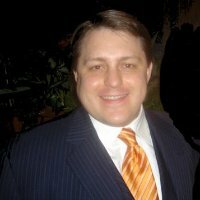 Jonathan Griep (blog | twitter| company) is President of JPG Consulting, Inc.
Will it change the way we interact with the community or IBM at all? Who is buying them? Individuals or corporates? Any plans for a Mac/Spotlight addin? Seems that Unis are generally moving away from Notes&Domino for email? LUGs, LUGs and more LUGs. Birmingham, AL in July, Nashville, TN in August and Atlanta, GA in August. There’s one near you no matter where you are in the S.E USA, excepting FL, but that is really more like NYC anyway 😉 See the STS Events page for further details. 58: Is that a personal size issue? Episode 58, recorded on Thursday 30th June 2011, discussing the new release of Portlet Factory, MWLUG, the XPrize Design Contest and *that* community call. Mike McGarel (blog | twitter | company) is a Collaboration Solutions Developer for Czarnowski, a North American exhibit services company. He is responsible on both intranet and extranet applications. Mike is the developer for the Blogger Open and SkiLUG sites. He is Vice President of GRANITE, the Chicago-based Lotus user group. Does a company need to be large to utilise WAS/Portal? So is this a sign that WebSphere products are getting rebranded as well? Doesn’t Portlet Factory sit in the Lotus brand too? At least from a WPLC/ICS perspective? How did the call meet the expectations of the attendees? Changes in title of the webcast, was this wise? Created expectations that wouldn’t be met? How do we take this new Social Business message to customers and executives in a way that makes sense of the Notes/Domino/Lotus heritage? GPS Location by Acceleroto for the iPhone. This thing is scarily accurate. Android phone app called Juice Defender which saves battery life. There are free and pay versions. I’m using the free version and it seems to be helping.